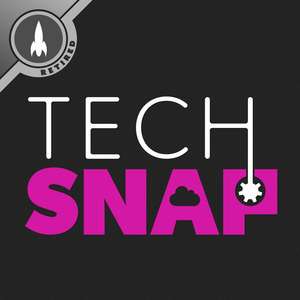 We found 10 episodes of TechSNAP with the tag “devops”. We break down the ASUS Live Update backdoor and explore why these kinds of supply chain attacks are on the rise. Machine learning promises to change many industries, but with these changes come dangerous new risks. Join Jim and Wes as they explore some of the surprising ways bias can creep in and the serious consequences of ignoring these problems. Wes is joined by a special guest to take a look back on the growth and development of Azure in 2018 and discuss some of its unique strengths.